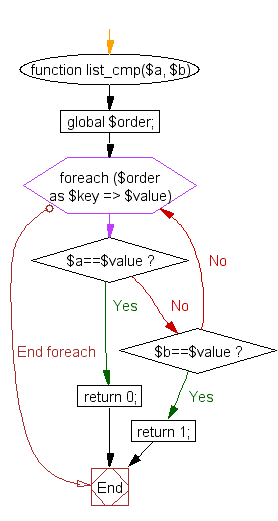 Write a PHP function to sort an array according to another array acting as a priority list. 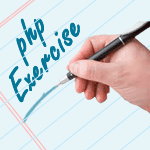 Previous: Write a PHP script to print "second" and Red from the specified array. Next: Write a PHP function to sort subnets.